Thank You to the volunteers of th+a architects for visiting our school and volunteering with us. 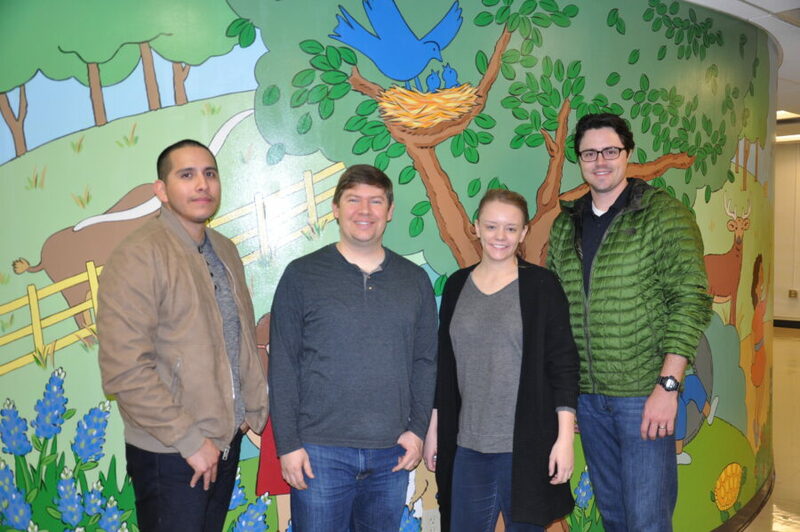 We truly appreciate you all for being committed to helping the children and families of Vogel Alcove by volunteering! You all definitely made the morning enjoyable by helping our families shop in our Annual Fall Store, playing with monster trucks with our toddlers, reading to our infants, and simply interacting with our children in the gym. We hope that you enjoyed your visit and learned more about our organization and how you can better connect with our mission. Come back soon!